Save 65% off with Amazon. 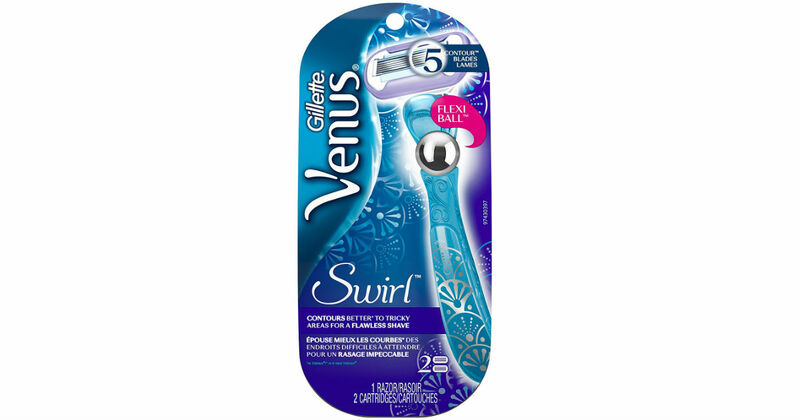 Amazon has the Gillette Venus Women's Swirl 5 Blade Flexiball Razor with 2 Refills on Sale for ONLY $5.00 (Reg. $13.99). That's a HUGE 65% off the regular price. This is the first and only women's razor with Flexiball.